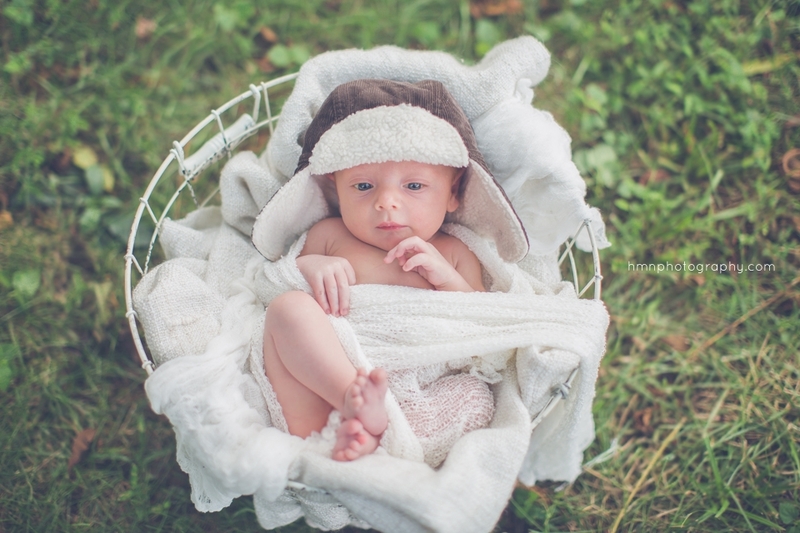 Newborn Photography by HMN Photography. Hannah goes to great lengths to provide a wonderful experience when you bring your newborn in for photos. 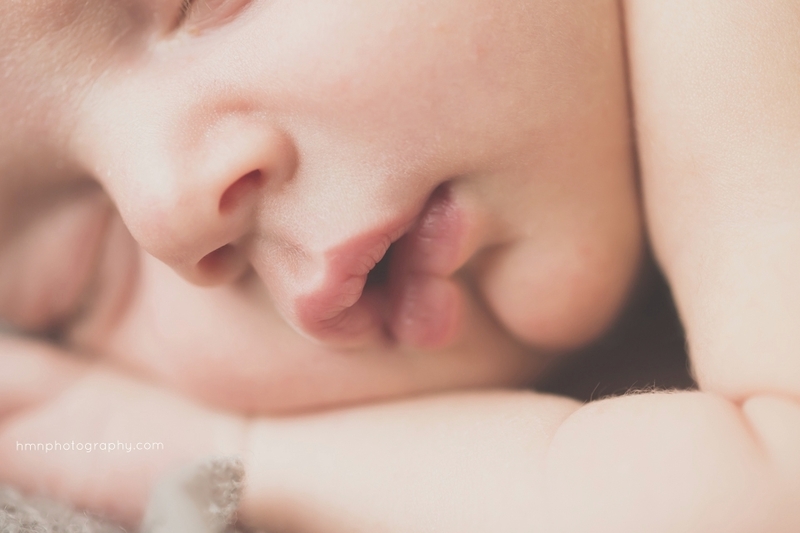 We recommend scheduling your newborn session within the first 2 weeks of life to ensure those sleepy poses. 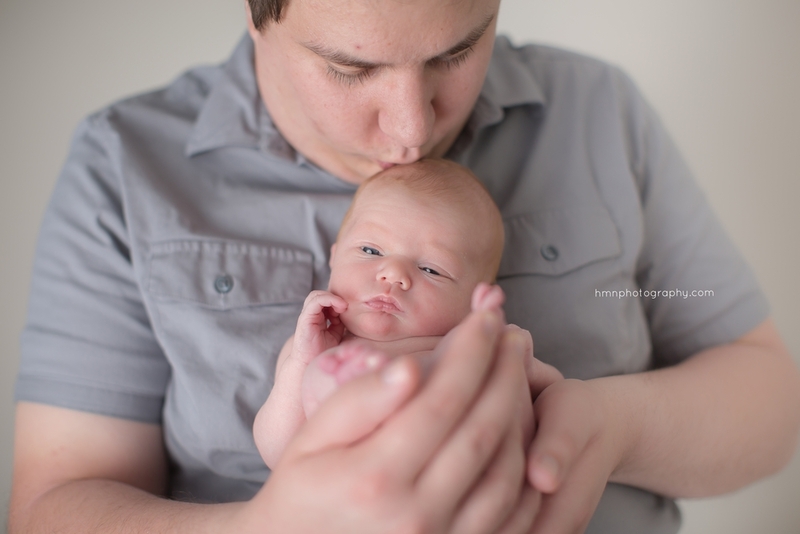 Newborn sessions typically run between 2-4 hours depending on how the baby adjusts to the environment. It is best to schedule your session mid morning and to keep the baby awake as much as possible then feed him/her once you arrive to the studio. We do provide accessories and props but welcome personalized items and family heirlooms you wish to be in the photos. Hannah does her best to incorporate your ideas as well as adding her artistic experience to your session. The Newborn Retainer Fee is $150 and does not include prints, products, or digital files. Click Here to Learn More and Book your consultation Today!